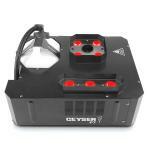 The Salamander Quad Pro is a larger, more versatile system than the Salamander. 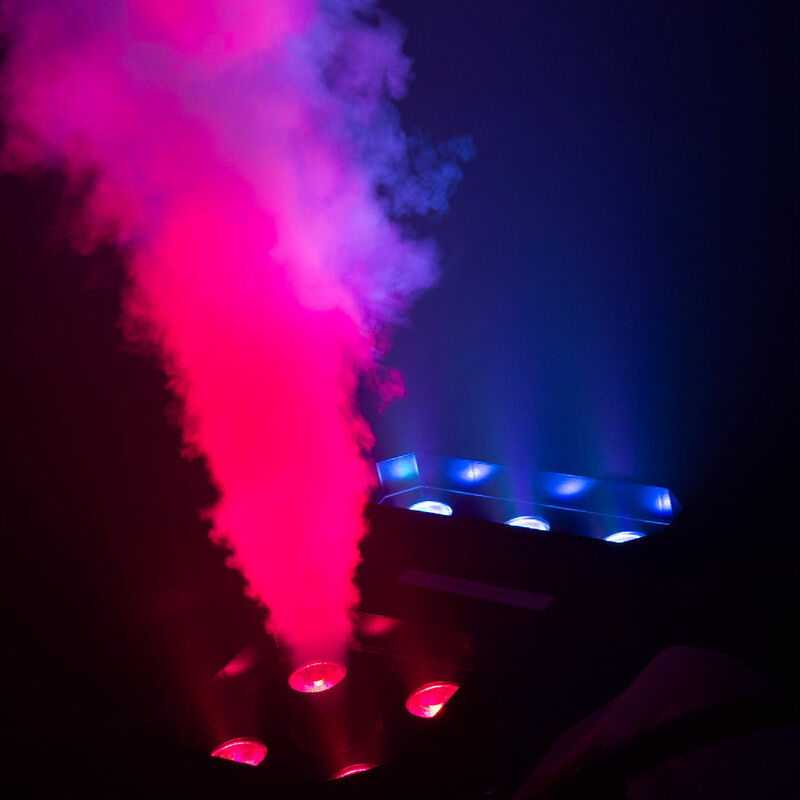 A four canister system, it can be operated with each canister being fired independently and the option of multiple colors being loaded to provide a truly stunning visual display from a single machine. Firing the canisters sequentially can also be used to increase the duration of the effect, with up to 120 hits in total and each flame reaching around 12ft in height. 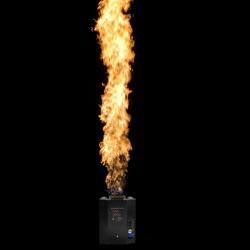 Alternatively, all four canisters can be fired at the same time to produce a much bigger single flame reaching up to a spectacular 25ft – terrific for stadiums! A unique firing system which eliminates internal valves and accumulators, thus minimizing the chance of the system becoming blocked or leaking. A choice of colors – natural, red and green, as well as a choice of fuels – butane/propane (natural canisters) and where the use of propane isn’t permitted, ethanol/methanol (red and green canisters), provide a great alternative solution. A key feature of the original Salamander is its small footprint at just 8" x 7" x 17", and despite housing 4 canisters, the new Salamander Quad Pro is almost as compact at just 10" x 13" x 17". Size L xWxH: 10" x 13" x 17"